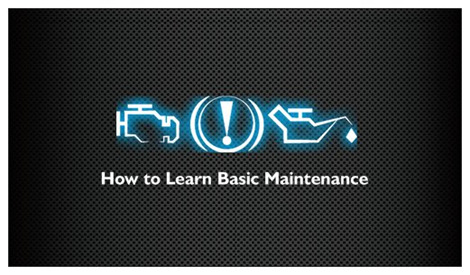 Ex-Auto Parts Worker shares her automotive expertise with you so that you can learn how do basic maintenance yourself. Learn little things like, how to change wiper blades, change a light bulb or fuse, where to find the information on the correct oil, transmission and other fluids for your car, tire information and how to check the air in the tire, troubleshoot problems and more! You can check out the information on the site, and maybe learn a thing or two! You'll be glad you did! Learn something new Today! !